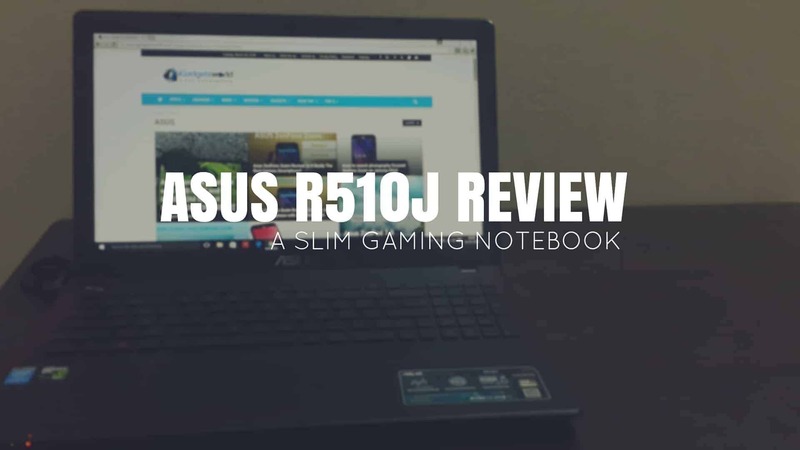 Asus R510J Review: A Slim Gaming Notebook! Reviews Laptop reviews Asus R510J Review: A Slim Gaming Notebook Within the budget! 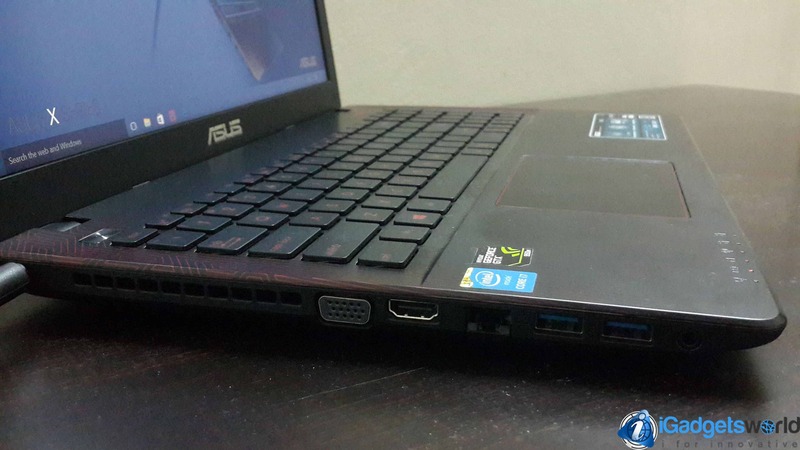 Asus R510J Review: A Slim Gaming Notebook Within the budget! 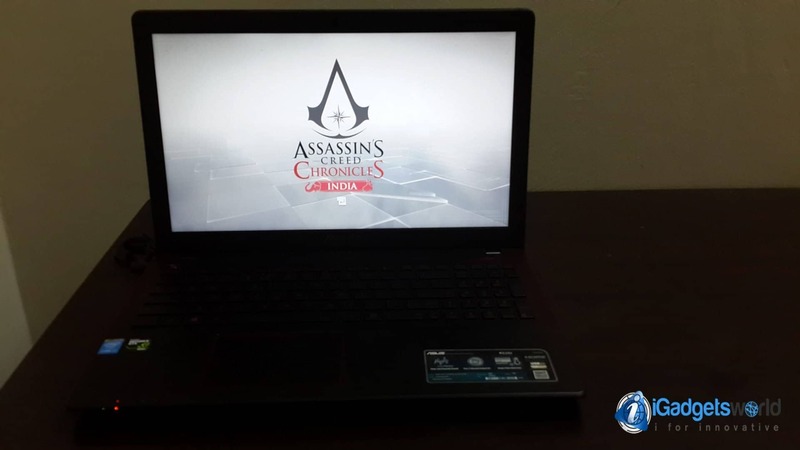 As you might have already seen our Facebook page update regarding the gaming notebook we got recently, Yup! you heard it right. We received the Asus R510J and I’ve tested it for a few days now. 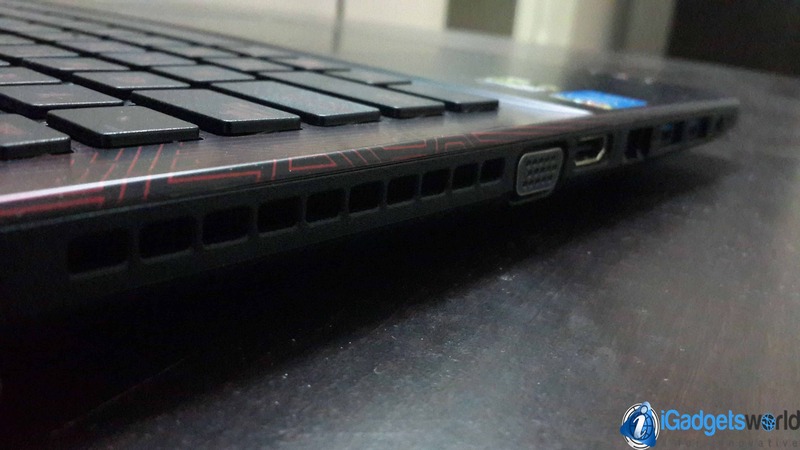 Here’s the complete & my honest review on this slim gaming notebook. 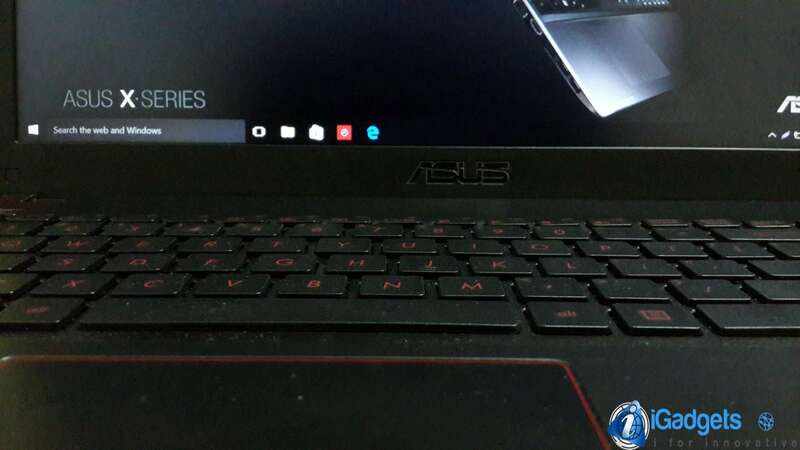 Before starting the Asus R510J review, let me tell you what’s the difference between this gaming notebook to a gaming laptop. Well, in the previous gaming laptop review we explained clearly what it takes to make a gaming laptop & as usual, all the gaming laptops are rugged in nature, that is kinda bulky. 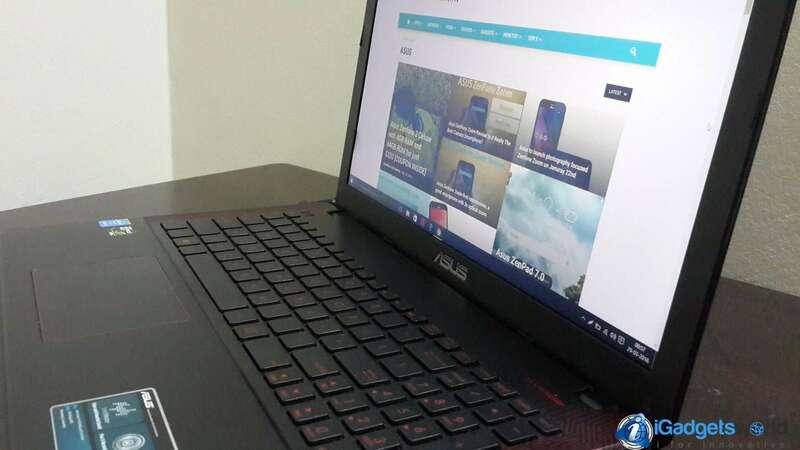 But, when it comes to a notebook with high gaming specifications, the bulkiness, ruggedness won’t be present & the laptop will be sleek with a low-end design style. What makes it unique is comfortable to carry anywhere as it won’t be that bulky like a typical gaming laptop. As usual, let us start our review by section wise, that is starting with design. The Matte black design actually resembles the ROG series gaming laptops, that is the same black & red theme and the diamond design pattern on the sides & the front makes it even more like the ROG series. 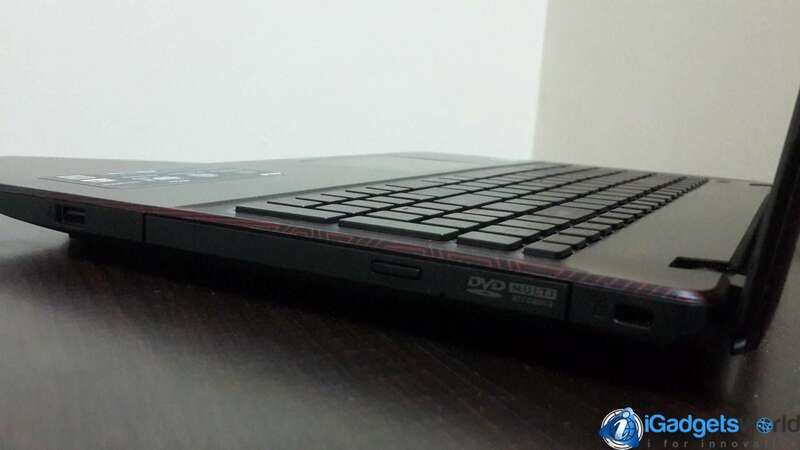 To make it unique the front side of the laptop is left with a polished design which is prone to dust & fingerprints. Another thing on the front side (display) is that it is brittle & easily breakable even with very less pressure on it. Although the review unit is new, I am already hearing click sounds (cracks) from hinges while opening & closing the lid. On the left side the is AC Adapter port, air vents and connectivity ports like USB 2.0 + USB 3.0 ports, LAN connectivity, headphone jack, HDMI & VGA ports. On the other side (right), you can find Kensington® security slot, optical drive & USB 2.0 port.The keyboard & trackpad space is more which makes it very comfortable to type & use the trackpad. Well, the keyboard is neither backlit like the gaming series laptops nor have special attention colors towards the keys W,A,S,D. This makes it very hard to type while using it in a dark room. Despite this disadvantage, the keyboard is extremely comfortable while using and even the key sensitivity is very accurate. The keyboard & trackpad space is more which makes it very comfortable to type & use the trackpad at the same time.But, the keyboard is neither backlit like the gaming series laptops nor have special attention colors towards the keys W,A,S,D. This makes it very hard to type while using it in a dark room. Despite this disadvantage, the keyboard is extremely comfortable while using and even the key sensitivity is very accurate. As the trackpad supports smart gesture, you can easily browse, change the task view etc. with few gestures. Let us move to the display now in the Asus R510J review section. When it comes to display, it lived up to the budget-end and not a high-end model. 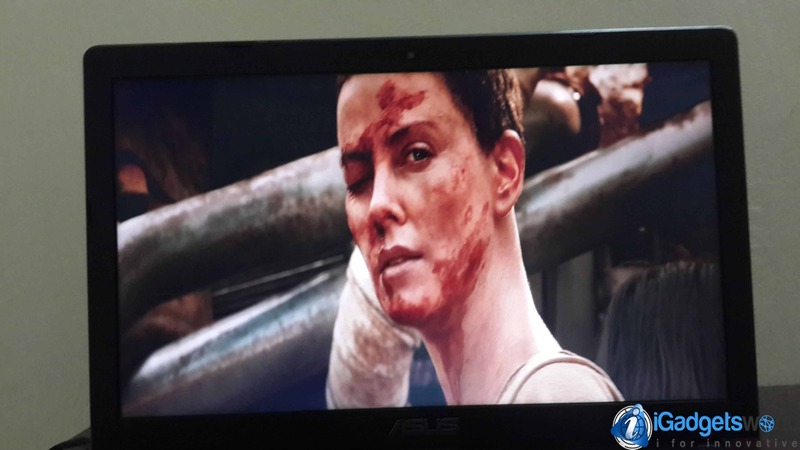 It has 15.6″ Full HD display with anti-glare ness. 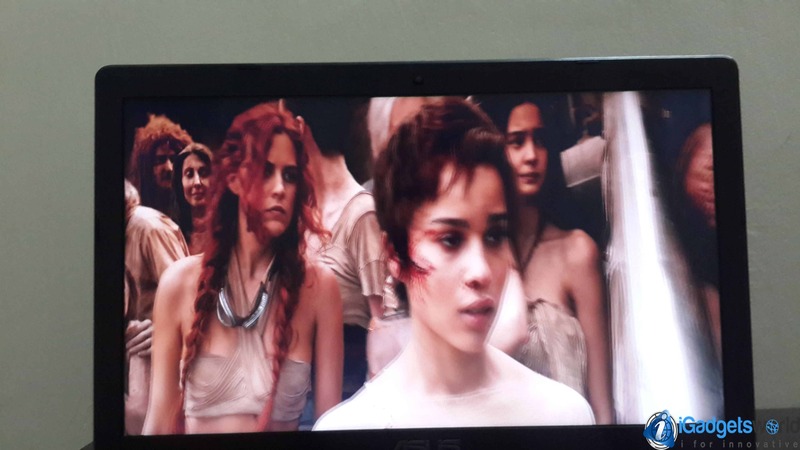 Though the viewing angle is not that great but I guess it is quite decent in the budget. As in the design, I already talked about the fragile top panel and screen, if you apply a bit of extra pressure on the screen it will crack & may break. So, extreme care should be taken while opening & closing the lid. 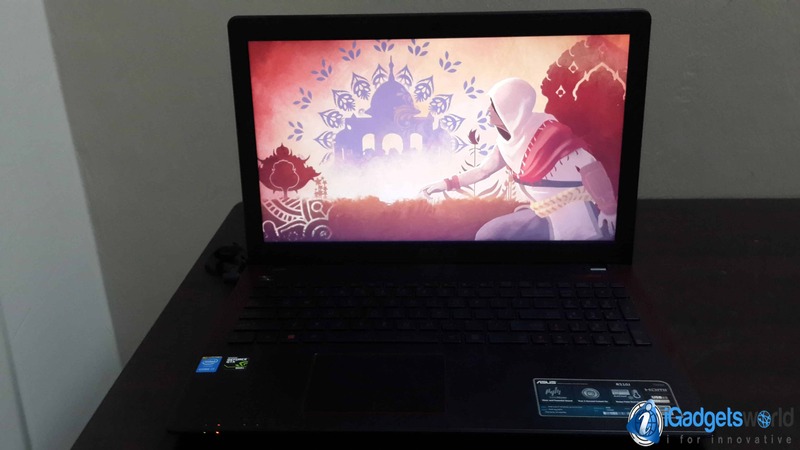 Though the gaming notebook is a budget-end, but the specifications are more than what you can get for Rs. 70,000. It boasts 8 GB RAM (1 is onboard & other can be installed separately) & is powered by Intel core i7 processor which is clocked at 2.6 GHz. 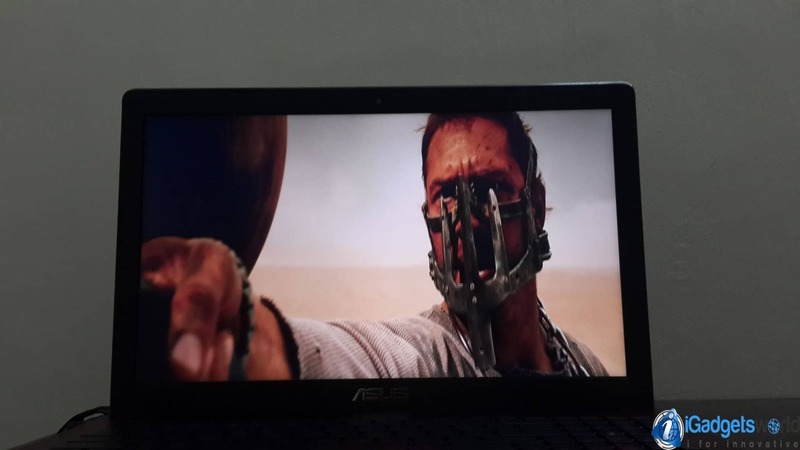 It flaunts NVIDIA GeForce GTX 950M; 2GB dedicated graphics memory. For storage, it has 1TB HDD (not SSD) which is a kind of disadvantage as the processing speed will be low. Well, these are some of the main specifications & you can find the full specifications here. Let me talk about the main part – performance. 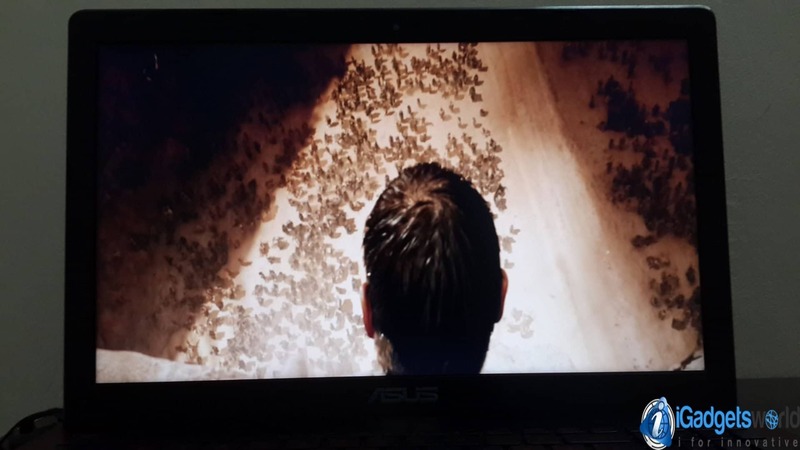 As usual, I will divide it into two parts i.e., Gaming (which is our main part) & movies (audio + visuals). Let us get started! 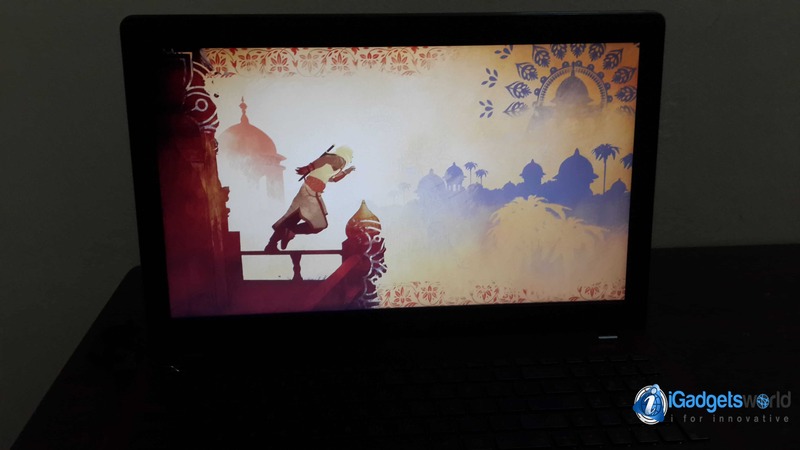 As the Notebook comes with semi-high-end specifications it is a known fact that the device can play almost all new games with moderate settings. 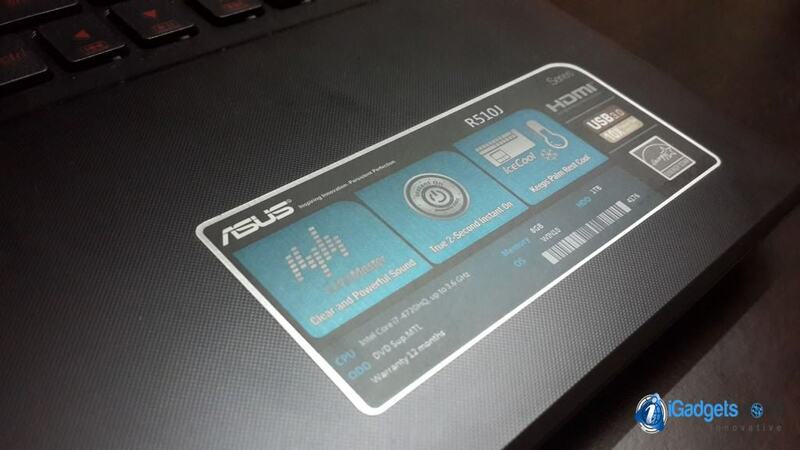 Even, Asus R510J is not an exception in this case. 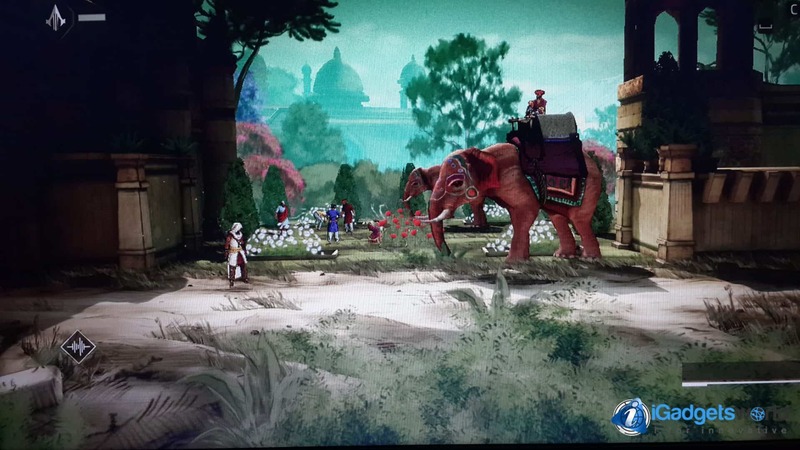 I tried few games like NFS: Rivals, Far Cry Primal, Assasins creed: Chronicles India etc. 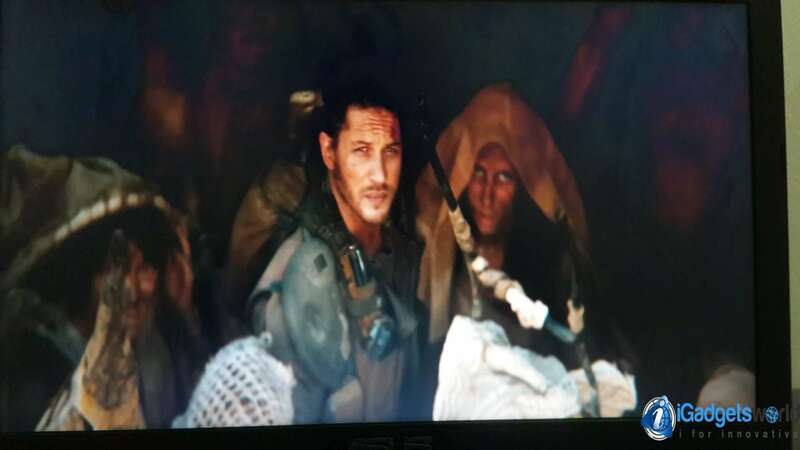 Well, for the NFS: Rivals & Assasins creed, I don’t find any lag in the device performance & the gaming is very smooth even with high settings, but when it comes to Far Cry Primal, the high settings make the device gets stuck & get into idle state. I need to restart the device to make it work again. Even with the moderate settings, the gameplay was not that smooth as it supposed to be. Yes! I observed it during all the gameplays irrespective of games. 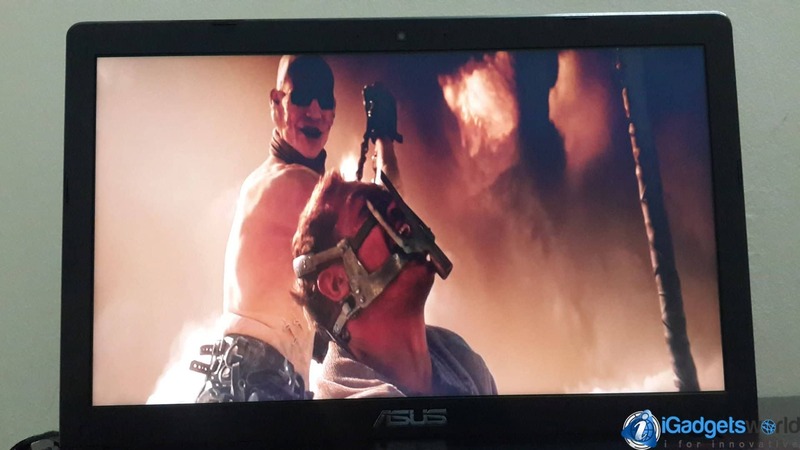 Though the exhaust system resembles the ROG series, still the device gets heated up very often . This makes it very uncomfortable to play for a long time. Anyhow, I suppressed the heating issue using a cooling pad, though it is not advisable as the device should have an own cooling system, but as the device heats up often I have no choice to use one. 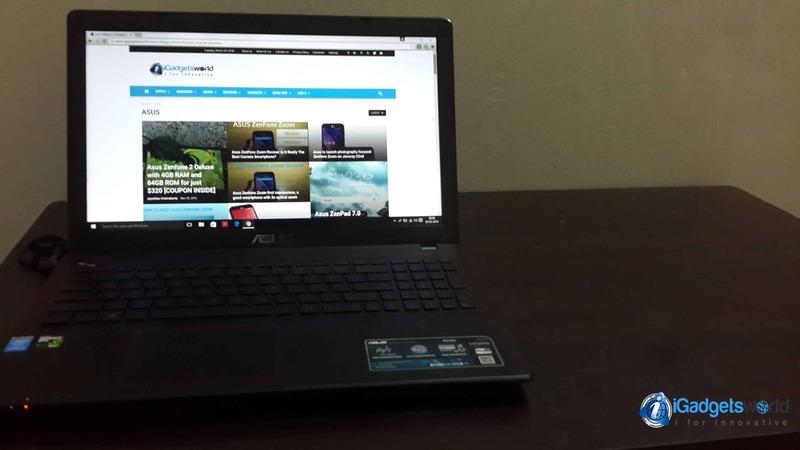 For this, I have purchased a moderate cooling pad from Clublaptop which worked pretty decent. 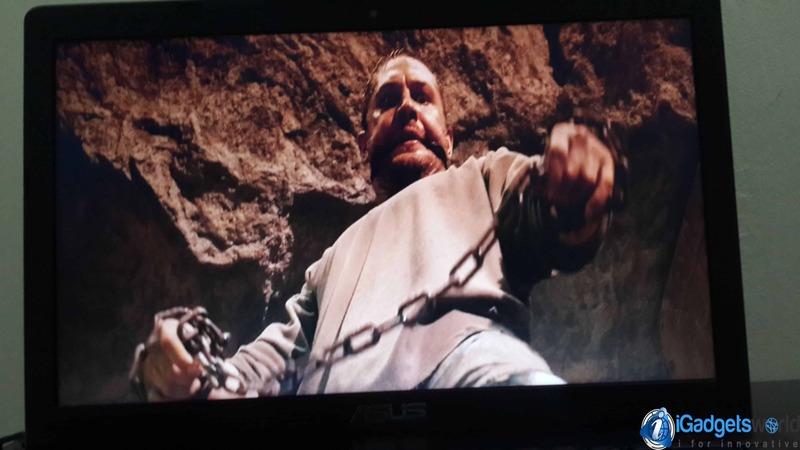 But, when I used the device for normal movies, the laptop is pretty decent ( yeah it doesn’t need much memory + CPU). 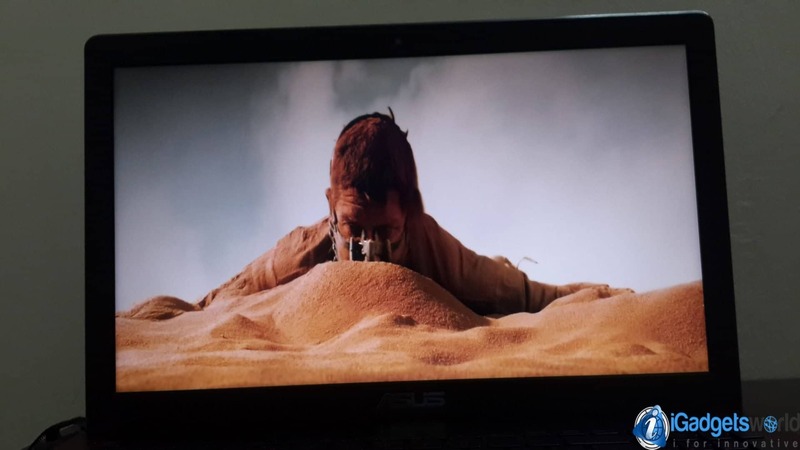 Well, I watched the original Blu-ray version of Mad Max: Fury Road & I didn’t find any screen transition or overlaying while forwarding & backward the scenes. Though it has the sonic master setup, the sound quality was not that great & it doesn’t live up to the expectation. Well, I can call it another drawback in this device. 4K Play – Of course! It can play 4K videos perfectly without any lag, thanks to more RAM availability & a better GPU. As the major drawbacks are already mentioned in which the heating problem is there, obviously one cannot expect a better battery life. 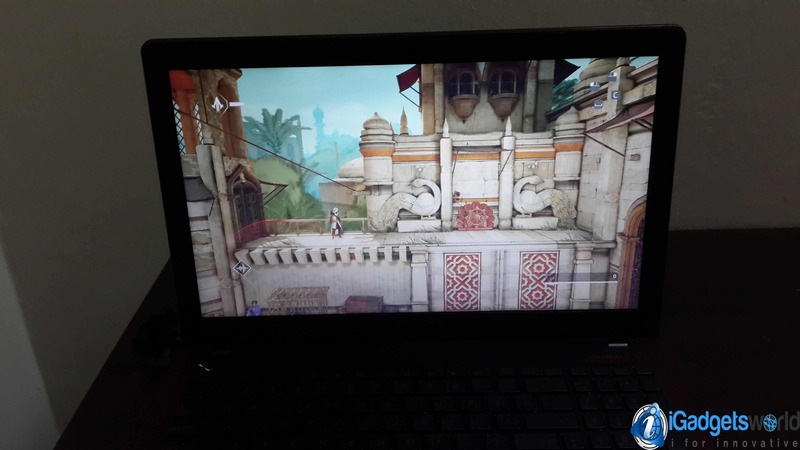 While playing games the notebook can hardly power the device for a max of 1 hour & needs to be charged very often. But, on surfing & watching movies, the battery lives up to 2.30 – 3 hours which in this case can be decent but not up to the mark. So, we need to consider this again as a major drawback. 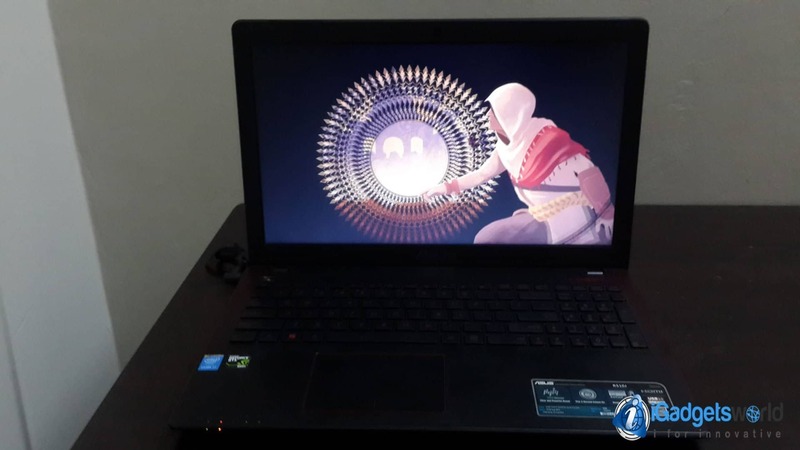 Well, that’s the Asus R510J review, If you want a notebook with good gaming specifications, you can consider this as one of your choices, but if you are completely into gaming I would recommend go with ROG series laptops. If you want a notebook with good gaming specifications, you can consider the Asus R510J as one of your choices, but if you are completely into gaming I would recommend go for ROG series laptops.